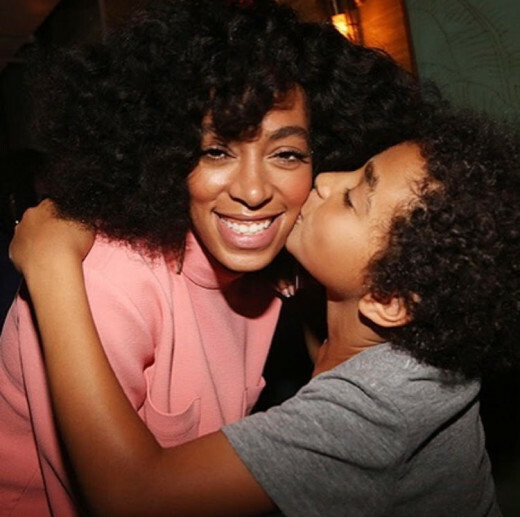 Solange and her husband just celebrated their son’s graduation not to long ago and now they have even more great news to share with the public. 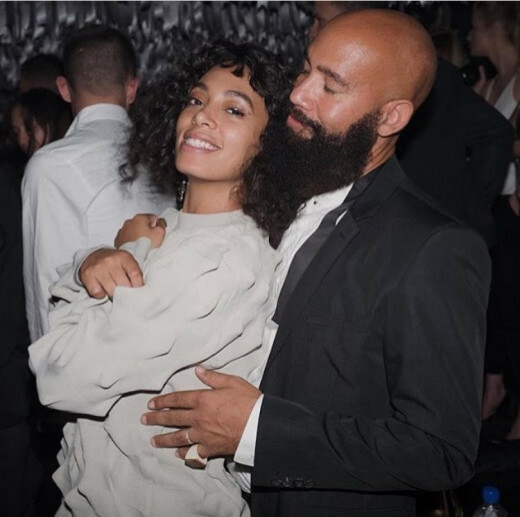 With all this talk about Lemonade and relationship hardships Solange and her husband are here to remind us that true love is always true and they are doing just fine. 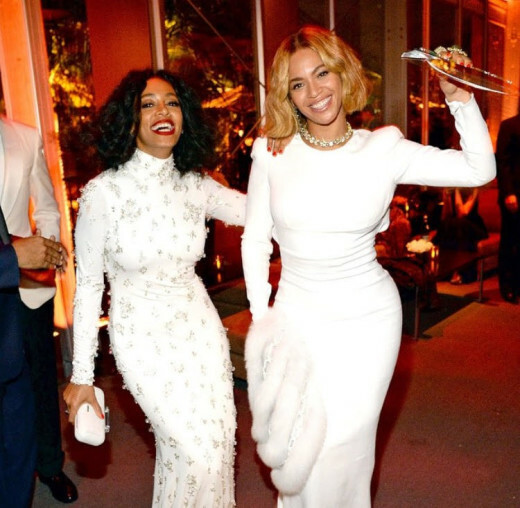 Guess what Solange has on the way? 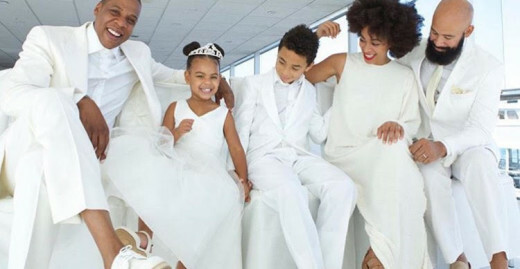 According to sources, Solange is expecting another baby into the family! How exciting is that? 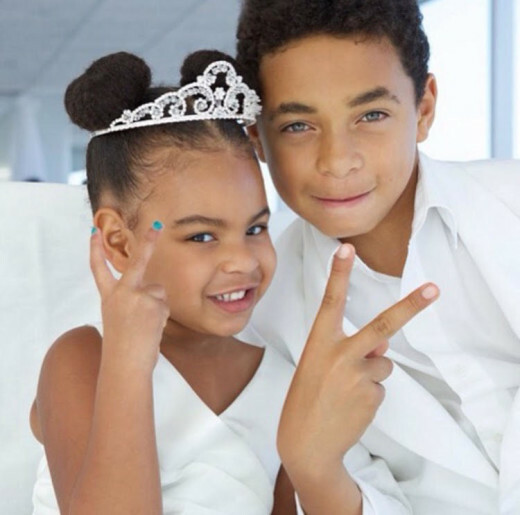 I wonder if she will have a girl, I hope she does so Blue Ivy can have a girl cousin somewhat around her age to play with! I know her son is excited about expanding their family and we should hear from him on the subject in due time as well. Solange has always been the type to not be in the limelight but is starting to break that cycle a bit now that they are all getting older. I know she is more than ecstatic to bring this little bundle of joy into the world. Next we will be anticipating pictures of her showing, and baby shower details! Starting and having a family, I imagine, is a joy that is very hard to explain but Solange and Beyoncé make it look so easy! Gotta love em!